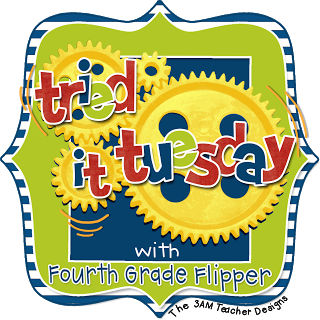 I am linking up with Fourth Grade Flipper for Tried it Tuesday. I do monthly genre book reports. 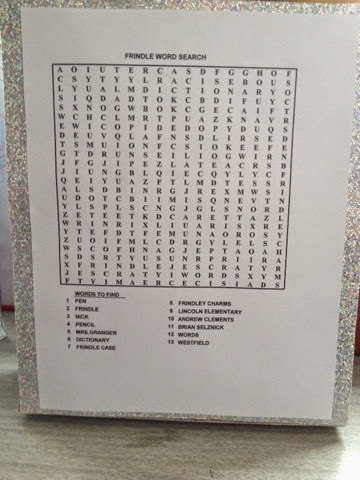 I want to expose my students to the different genres and hopefully spark a love of reading. This month there was no genre. We have done fantasy, historical fiction, mystery, fiction, and biography. 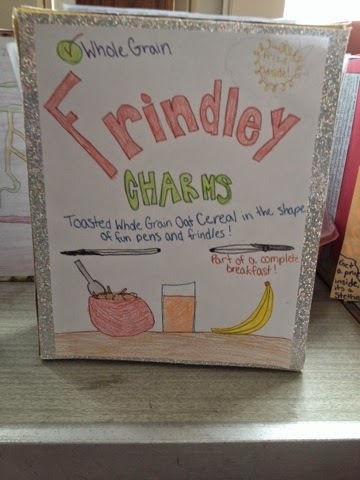 The students made cereal boxes to represent their books and presented their commercials to the class. Some of them recorded their videos and played them for the class on the Smartboard while others simply got up and presented their commercials. 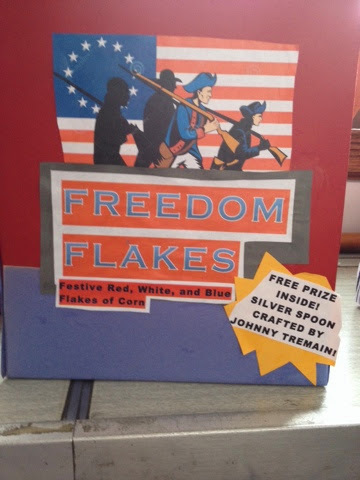 They had to pick a cereal name that could be tied into the books and decorate the front of the box. On the back of the box they had to make a game based off of the book. 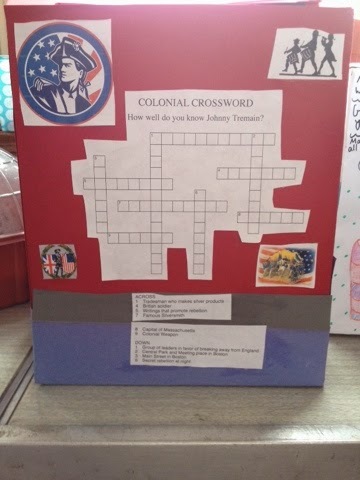 Most of the kids made crossword puzzles or word searches. Some even made them by hand! 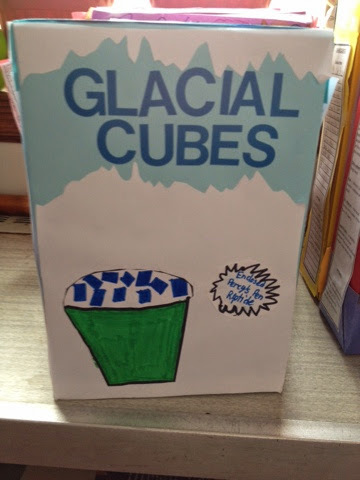 On the top of the box they wrote the title, author, and gave it a rating out of five stars. On the right side they wrote the ingredients: characters and setting. On the left side they summarized the story. The kids loved presenting their book reports and listening to their classmates. I am pretty sure I have some future salespeople in my class! If you are interested in monthly book reports check out this book...I get most of my book reports from here. 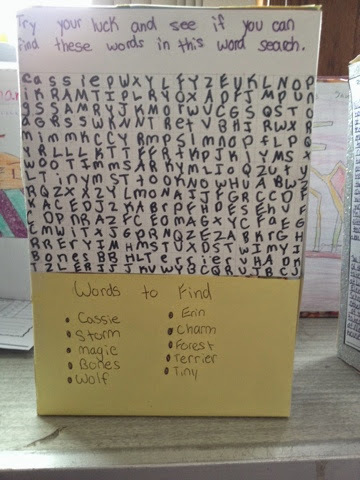 It's so easy since the directions, planning, and rubrics are all included! Random side note: One of the parents has a friend whose daughter (mother's father brother's sister jk) is going to boot camp in the Marines and asked us to write cards of encouragement. I was more than happy to oblige! I come from a huge military family and sincerely appreciate all the men and women of our armed forces sacrifice for us. 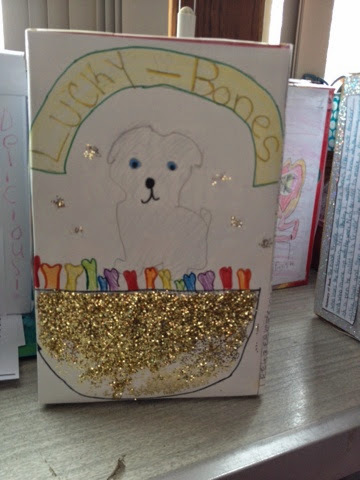 These are some of the adorable cards they created! I love this one, but I think my favorite is the board game one. The students have a BLAST playing each other's games. Good luck on testing and thanks for the comment! 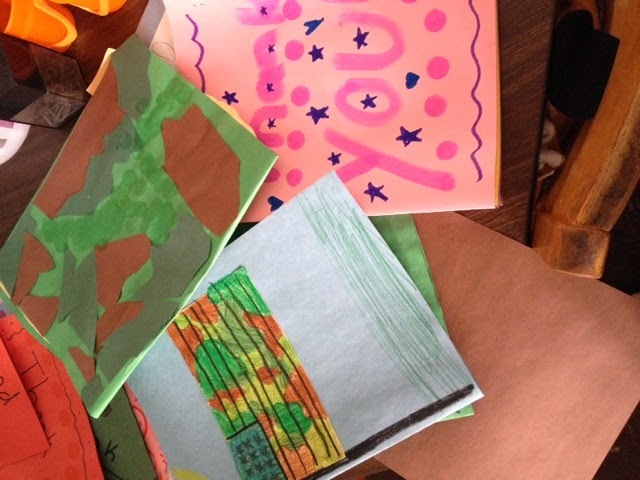 How awesome of you and your students to write cards of encouragement! I love your book reports too. Thanks for the idea of the book from Amazon! Thanks! 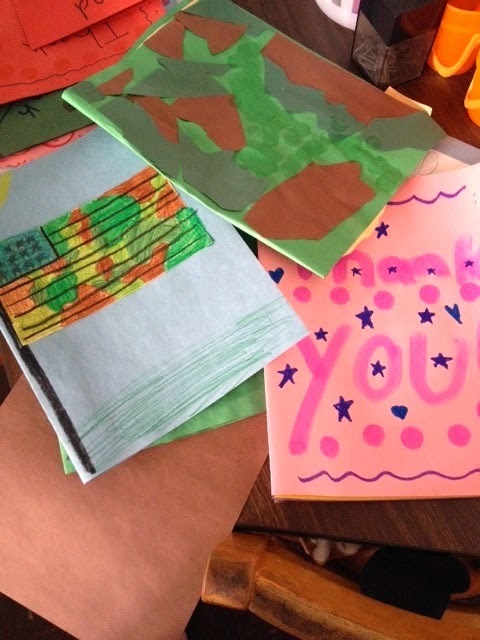 The students love writing letters to ANYONE, but especially someone in the military since they are superheroes to them. Definitely check out the book it's a great resource! Thanks! I hope you enjoy the book and congrats on being done with testing! Feels good to be done doesn't it?